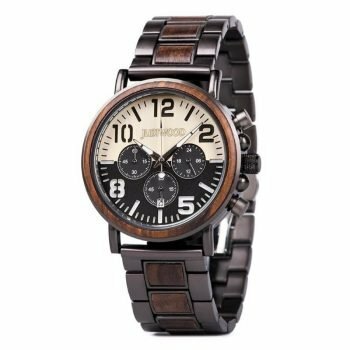 This sporty watch offers a vibrant zest to life. 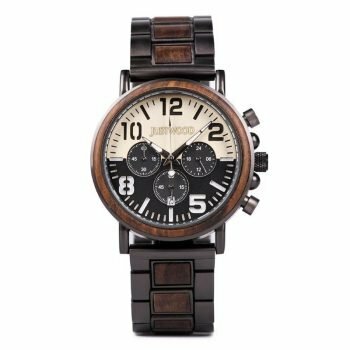 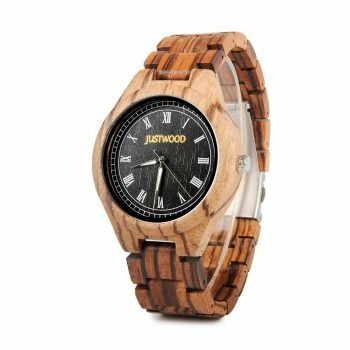 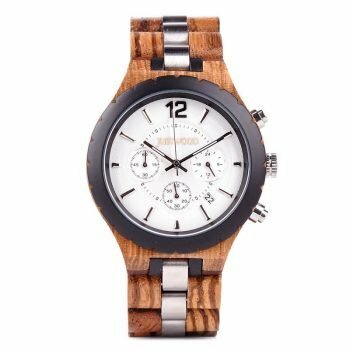 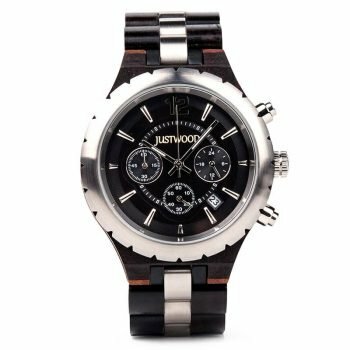 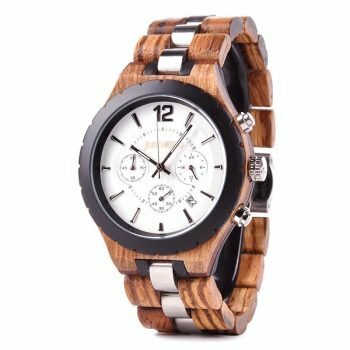 The Justwood Spinifex Green Unisex watch presents with a numerical face and soft silicone band. 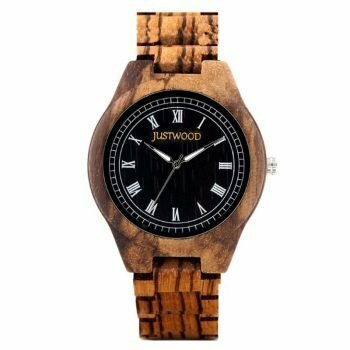 The light wood face sits beautifully against the two tone band, completing a relationship that lifts the spirits and makes you smile. 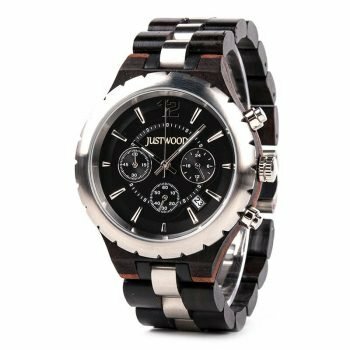 The stylish silicone band uses a clip-style fastener that engages into the holes of the soft band for a comfortable fit that is fully adjustable. 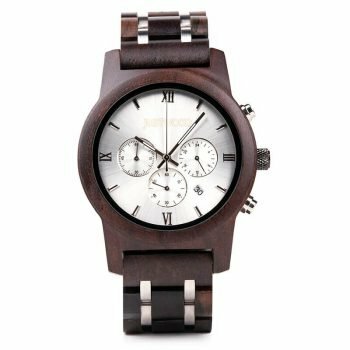 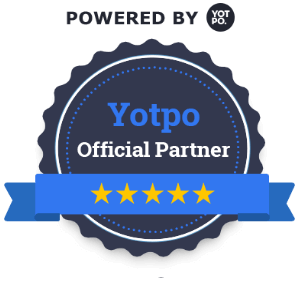 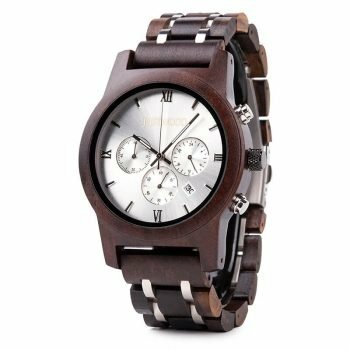 A watch that is perfect for those who are allergic to traditional watch materials due to a hypoallergenic design.